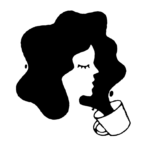 The authors on this list, through their work, have given us a well needed mental getaway from a less than pleasant reality, while leaving an indelible mark on our hearts. They’ve taken the spotlight during our book club gatherings. They’ve helped us gain a better understanding of racism and the current political climate. Every single title is a story of strength and beauty pulled together in truly unique ways. So, without further ado, here are 10 of the best books written by Black authors in 2017. 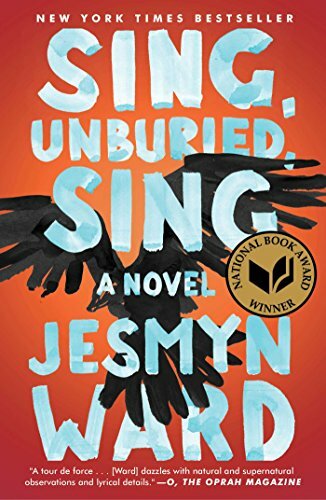 Sing, Unburied, Sing, is one of those books you’ll be talking and thinking about long after you’ve put it down. 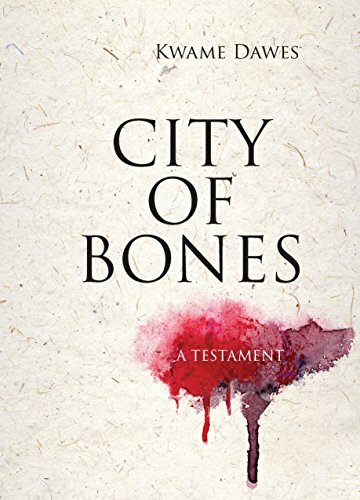 The story follows 13-year-old Jojo and his baby sister, Kayla, but it’s not your typical coming-of-age novel. The kids were born to a black mother, Leonie, who struggles with addiction while being haunted by the ghost of her dead brother, and a white father, Michael, who’s in prison. When Michael gets released, Leonie and the kids take a road trip to go pick him up. What unravels along the way is a story of sadness, tragedy, and regret — but also love and resilience. 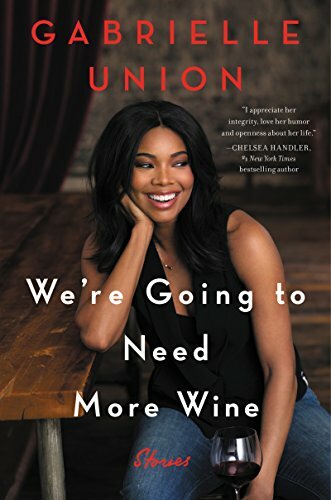 Actress and director Gabrielle Union gets candid about power, color, gender, feminism, and fame in her book We’re Going to Need More Wine: Stories. She takes us along on the journey from growing up in the white suburbs of California to her Hollywood success, bravely laying her soul bare and opening up about her hardships and triumphs in between. We definitely appreciated her raw honesty and the reminder that there is power is standing in our truth. We’ve seen it play out time and time again in the news. And now, Angie Thomas has captured it perfectly through the eyes of Starr Carter. 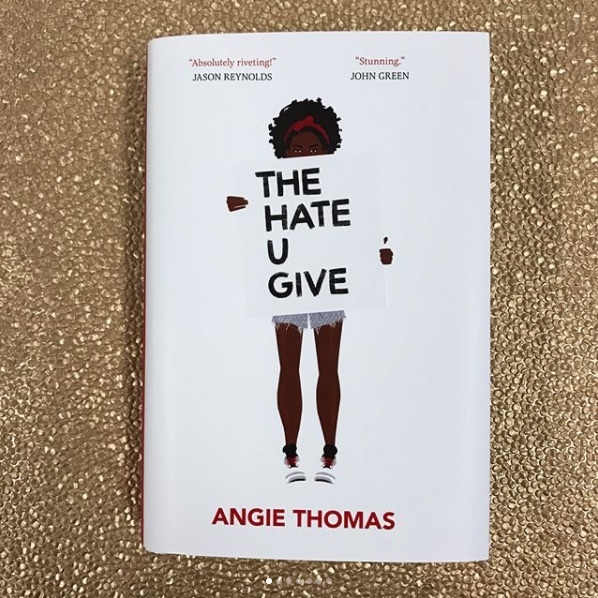 The Hate U Give follows Starr, a teenager who becomes an activist after witnessing her childhood best friend get fatally shot by a police officer. “They finally put a sheet over Khalil. He can’t breathe under it. I can’t breathe.” The last words of Eric Garner, that have been amplified by the Black Lives Matter movement, echo again in the early pages of the book. 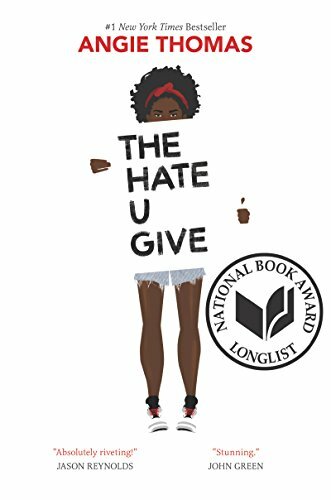 Give The Hate U Give a read before it hits your screens. We know it’s hard to think about anything being more beautiful than Queen Beyoncé herself. 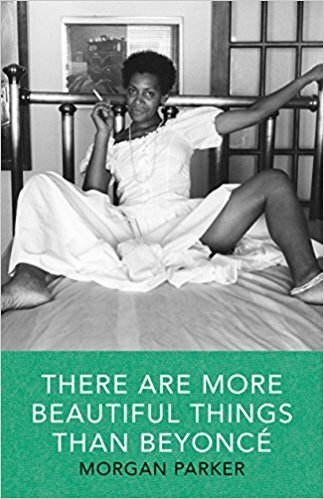 But Morgan Parker’s second collection of poetry may just blow your mind. 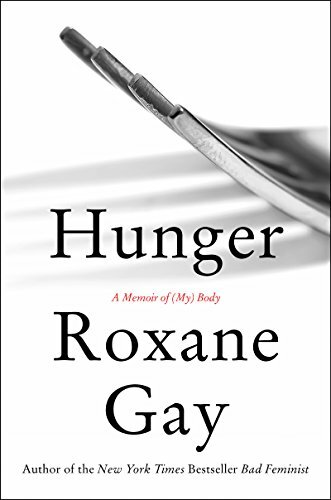 We’ve been fans of Roxane Gay for a long time. In Hunger, she takes apart trauma and the world around us as they relate to self. “This story is not about triumph,” Gay writes. “Mine is not a success story. Mine is, simply, a true story.” The book is about the ways we learn to cope and live with the effects of traumatic events or violent encounters after they’ve wreaked havoc on our minds and bodies. Gay’s words are haunting but necessary. Dear Ijeawele is an empowering feminist statement, written as a letter to a friend. A few years ago, Chimamanda Ngozi Adichie received a letter from a childhood friend. It asked her how to raise her daughter as a feminist. 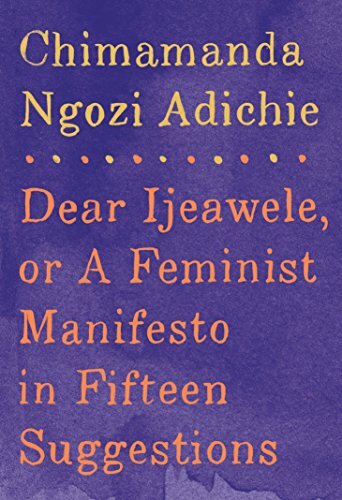 Adichie penned this book as a response to her friend (and for all of us). Dear Ijeawele takes a deep dive right into the heart of gender politics in today’s society. 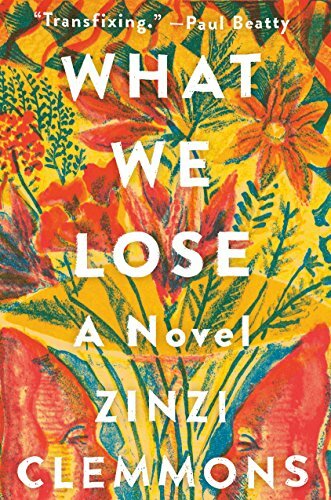 What We Lose tells the tale of Thandi, a young woman of South African and American descent. It explores and her relationship with grief and loss as she mourns the death of her mother, the person who most profoundly influenced her life. “With her luminous debut collection, Lesley Nneka Arimah marks her richly deserved place in contemporary fiction. 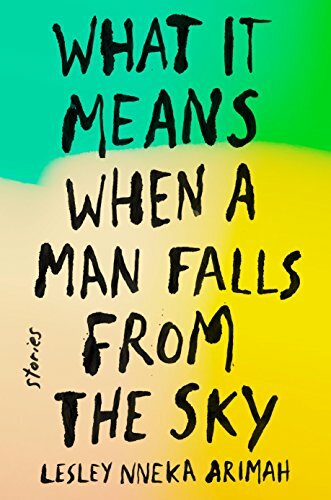 At the center of each impeccably written story, Arimah offers up a new kind of yearning—for love, for peace, for comfort, for home. Never have needful things been so gorgeously displayed.” –Roxane Gay, author of Bad Feminist, Difficult Women, and Hunger. Enough said. 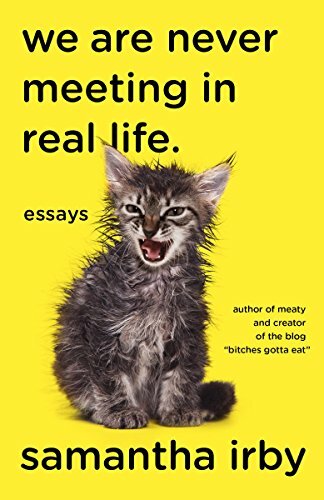 Our very own Editorial Director, Gina Vaynshteyn, thinks: “We Are Never Meeting in Real Life should be required reading for any human adult who has felt uncomfortable in their own skin and would rather live indoors with a Netflix subscription than venture out into the world where things are annoying and messy.” And we’re inclined to agree.